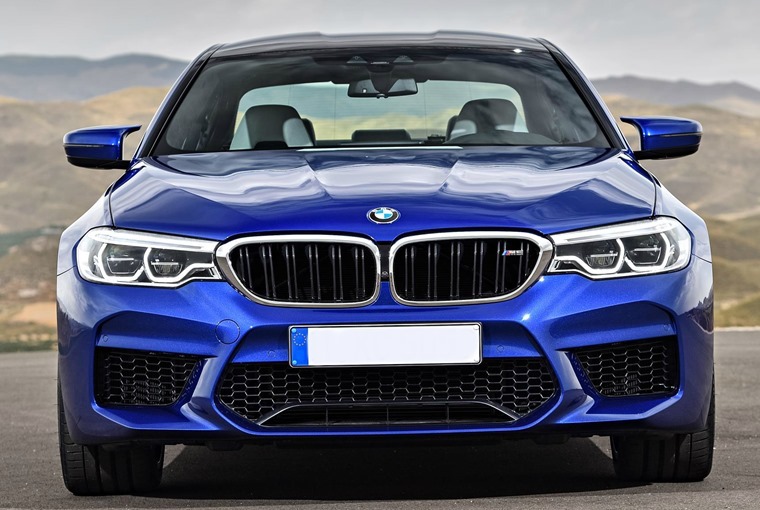 Along with Audi and Mercedes, BMW is one of the most sought after marques in the car business. In fact, last year analysis of Google data revealed it was the most searched car brand in the UK. Their sleek looks and top notch quality go some way to explaining the continued demand, but it’s actually behind the wheel where you find out what truly sets these Munich-made motors apart. 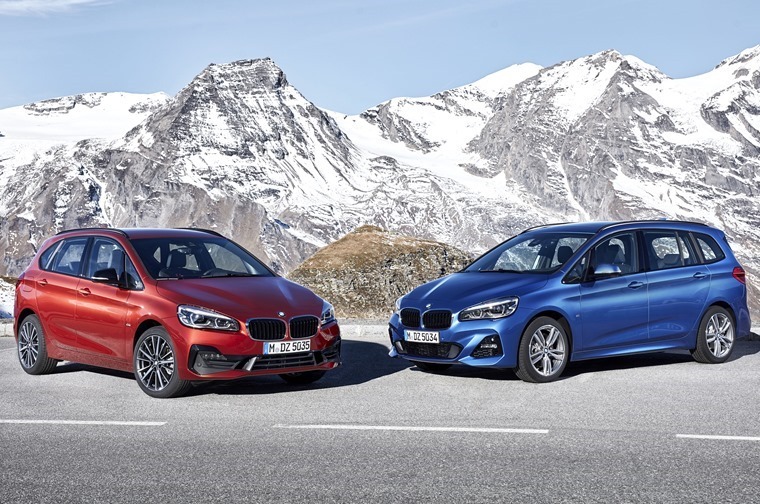 We’ll concede the 2 Series Active Tourer and Gran Tourer aren’t the sleekest vehicle in the BMW range, but they are two of the most practical. Recent tweaks for 2018 mean that both the five- and seven-seat versions get a new seven-speed automatic gearbox option, along with a host of interior updates. At the time of writing the two MPVs are both available for less than £200 per month – a bargain considering similar cars with ‘lesser’ badges will often cost you more. 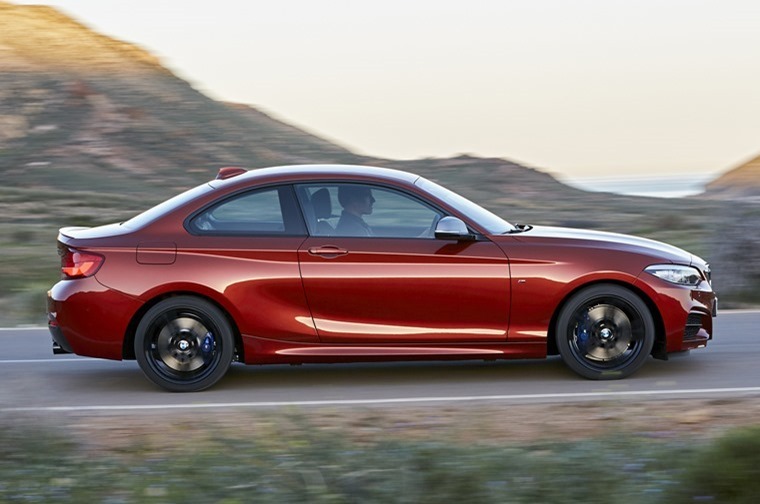 Despite some formidable competition coming in the form of the Audi A3 and Mercedes A-Class (in its current form), the 1 Series offers the most fun behind the wheel. 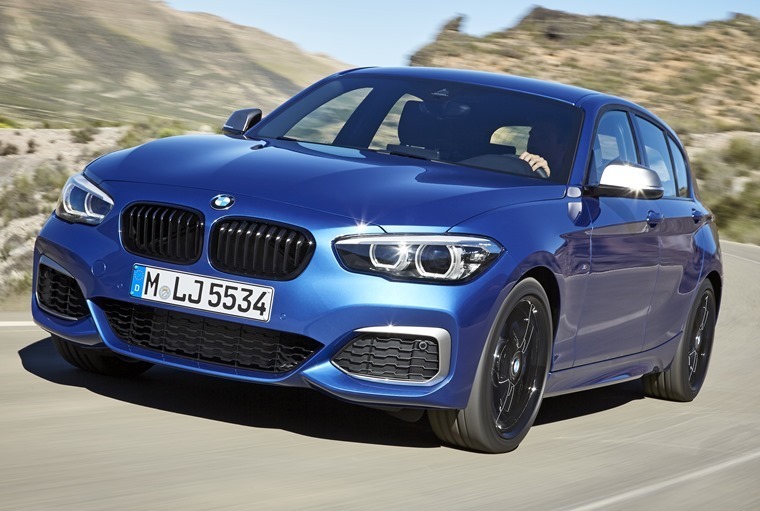 Where the other two put emphasis on comfort, the 1 Series is all about the drive – just how a BMW should be. From one 2 Series to another now – the Coupe. Unlike the bulky Tourers, the Coupe is everything you’d expect a BMW to be: sleek, desirable and most importantly rear-wheel drive. The entry-level petrol’s 134bhp might not sound too much, but that’s all you need to have fun in one. If efficiency is more important, a host of frugal diesels are on offer, too. 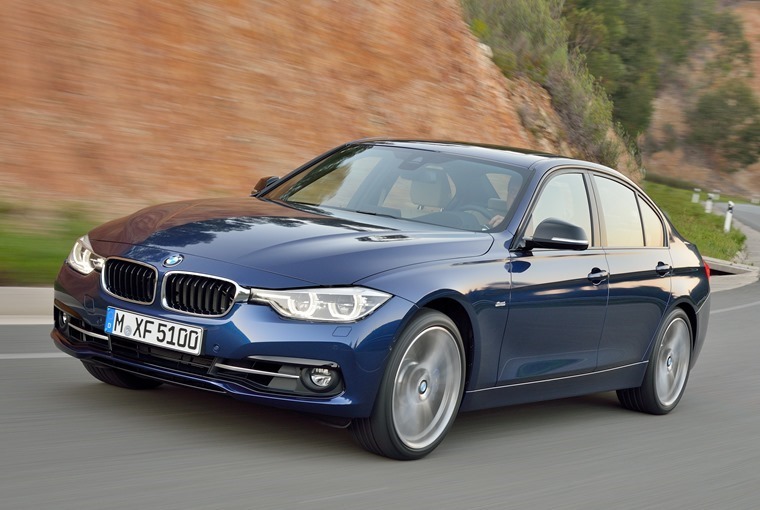 As compact exec saloons go, the 3 Series still sets the benchmark. From a driver’s perspective, it’s a different kind of car than the likes of the C-Class. Where Mercedes prioritises comfort, the 3 Series’ priorities revolve around performance. If you’re after an engaging drive rather than a cossetted one, the 3 Series stands above the rest in this segment. Everyone loves a good crossover, or so the figures suggest. BMW was quicker than most to cotton on to this trend, originally delivering the goods in the form of the X1. While that is also available for less than £300 per month, why not consider the X2 instead? This new release isn’t actually as practical as the X1, but it certainly gets a more stylish face. 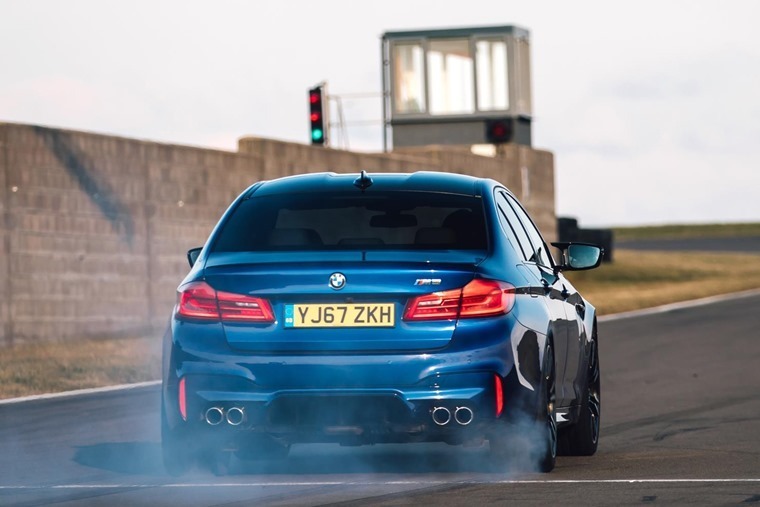 The most recent BMW 5 Series was extremely well-received by pretty much every reviewer that got their hands on one – including our very own Howard Ritchie. Why? Aside from being a cut above in the driving stakes, its interior is filled with a multitude of impressive tech that’s not usually on offer at this price point. 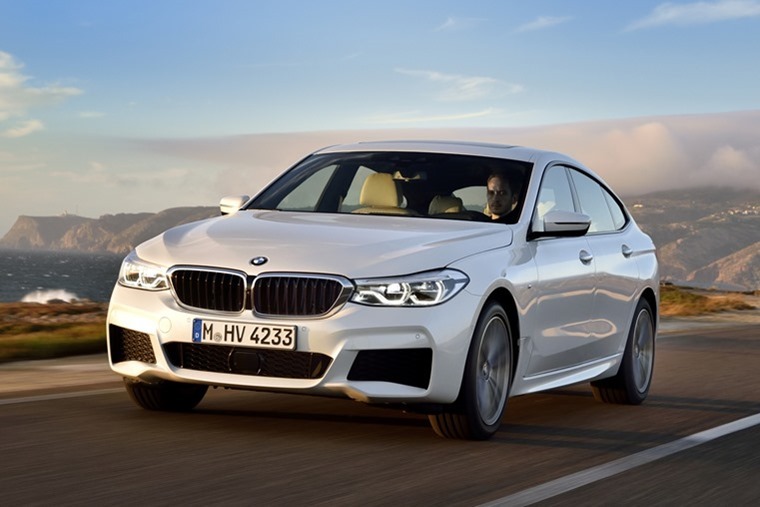 Although the 4 Series might appear to be a step down from the 5 Series, in terms of style the Gran Coupe is anything but. In fact, we’d say it’s one of the best-looking BMWs currently available. Admittedly its swooping roofline impedes practicality somewhat, but if style is a must, look no further. The i3 has been around a while, but it remains a steadfast choice for those looking for an alternatively fuelled vehicle. It’s not hard to see why when you consider the Range Extender 94Ah is one of the only petrol-electric vehicles on the market that meets the government’s reported ambition for ALL vehicles to be able to travel at least 50 miles on an electricity alone. 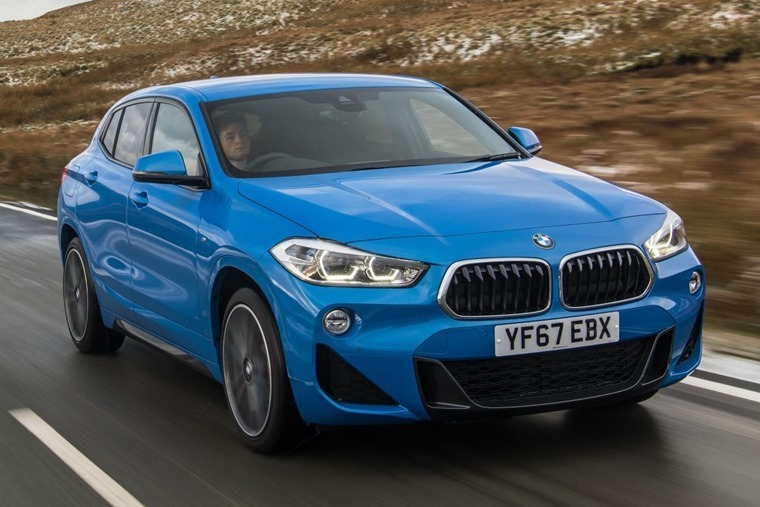 The X3 was updated last year and offers an alternative to the popular Audi Q3. So should you plump for one over another German rival? Well, the latest model is larger, more powerful and more cohesive in design than it has ever been. Add in some autonomous assistance systems and BMW’s latest iDrive infotainment, it’s hard not to resist. The 6 Series Gran Turismo isn’t as good-looking as some other saloons here, but it is by far the most practical. Its high roof and slightly higher driving position means there’s a lot more room for rear passengers, while the driver gets a better view of the road, too. 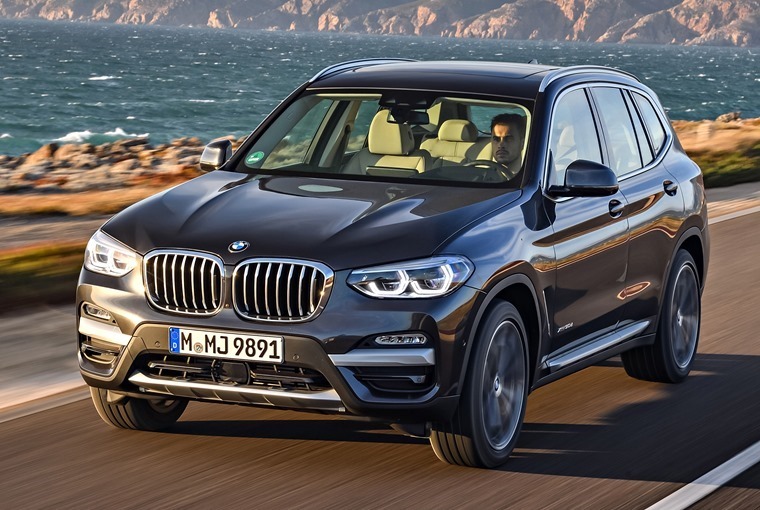 Another SUV now – the X4. 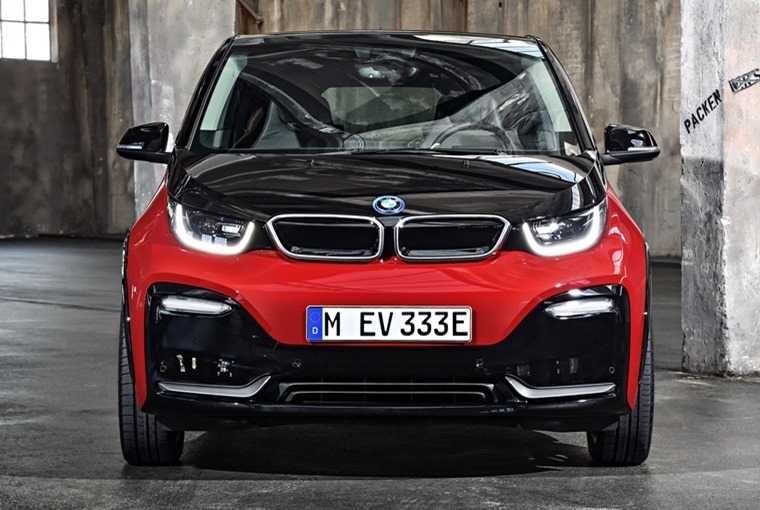 It’s been designed to be a sportier interpretation of the X3 above and features largely the same engines and drive. As is the case with the X1 and X2, it’s the sporty-looking one that offers less practicality. Whether or not the looks justify the extra monthly cost is really up to you. 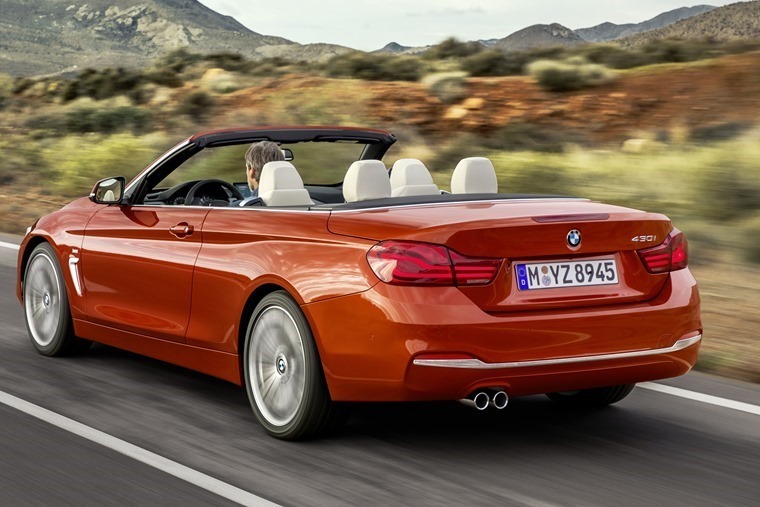 You may struggle to tell the latest 4 Series in Cabriolet form apart from its predecessor, but it’s still one of the most refined and well-engineered cabrios you can choose. While losing the roof can upsets the handling in some cars, the Convertible feels every bit as taught and responsive around corners as the Coupe (which can also be had for less than £450 per month). Traditionally, the 7 Series has offered a more sporting drive than its two main rivals – the Audi A8 and Mercedes S-Class Saloon. That remains the case courtesy of a lightened, updated platform. But BMW hasn’t forgotten that in this segment, passenger comfort is as – if not more – important than driver enjoyment. Options include massaging, reclining seats and twin-10in rear screens for rear passengers making sure it’ll be a firm favourite with chauffeurs. But let’s be honest. That’s not really what BMW is all about, is it? 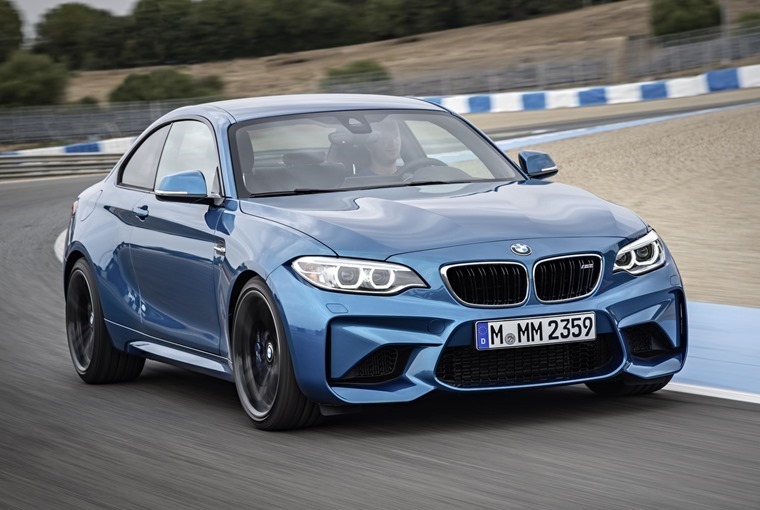 If you want one the most fun you can on the road, look no further than the M2. With the new Competition on the way, you can bag one of the outgoing models for less than £550 per month and benefit from that splendid chassis and potent 370bhp straight-six. 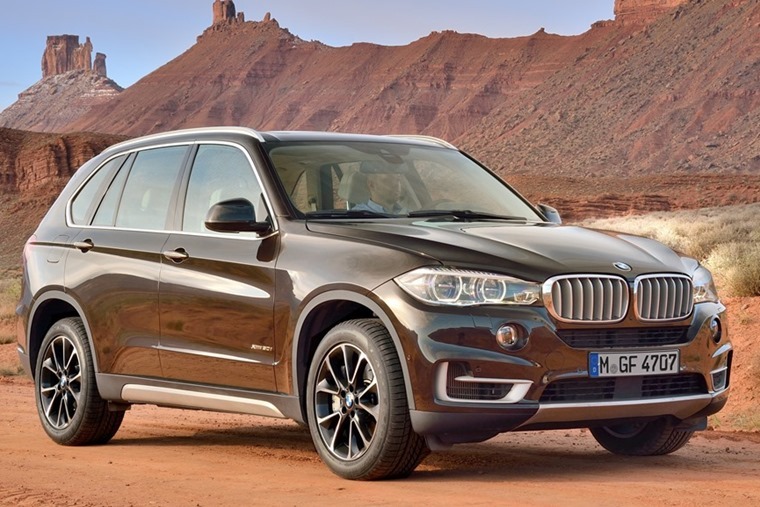 Although there are cheaper options, it would be wrong of us to leave out BMW’s first SUV – the X5. Believe it or not, it’s been around since 1999 and over the years it’s been an important car for the brand. 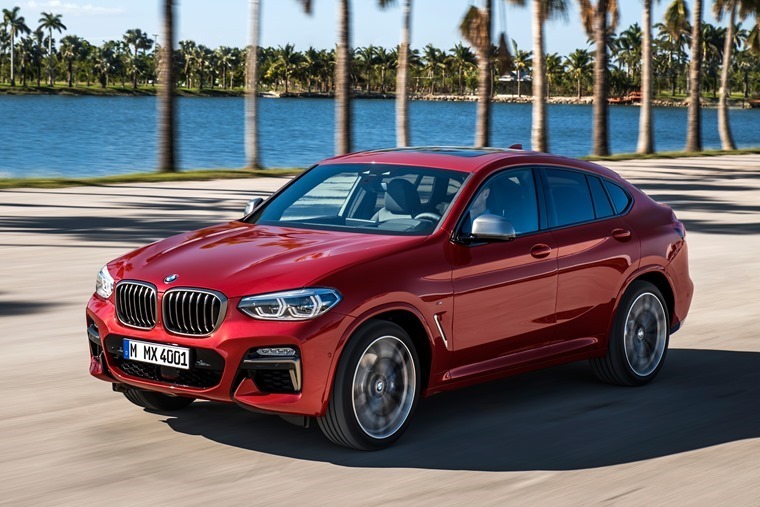 With a new one expected to be revealed next month, however, we’d probably wait for that if you’re planning on spending this much per month on an SUV. If your budget can stretch – admittedly quite a long way – then BMW’s ultimate Munich mile-muncher could be yours. Yes, we’re talking about the M5 of course. A sub four-second 0-62mph run comes courtesy of its magic 4.4-litre twin-turbo V8 that produces a supercar-quashing 592bhp. If that isn’t quite enough, how about the new Competition Pack edition that has been tweaked to produce a massive 616bhp? 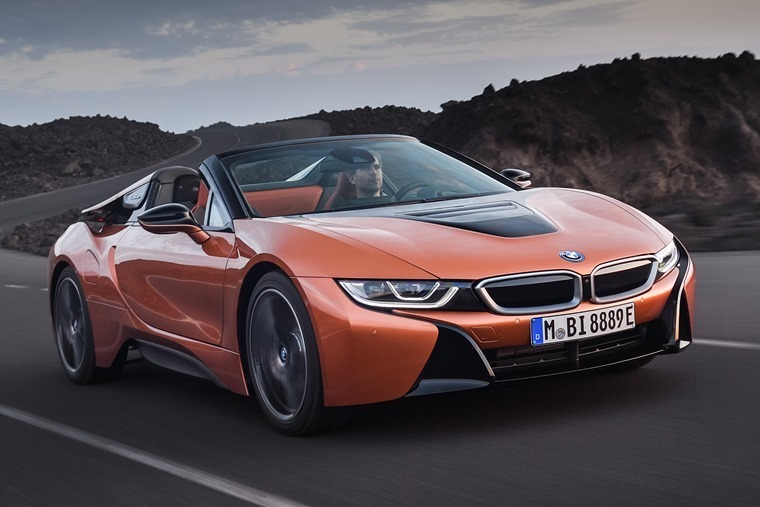 Talking of supercars, the i8 is also a viable choice for those wanting to splash the cash. It’s not half as practical, but it does feel a lot more special thanks to its space-age looks. The futuristic design is matched to a futuristic hybrid drivetrain which, in its latest form, produces 369bhp and is capable of travelling up to 33 miles on electric power alone. Want to see what other cars are offer from other manufacturers?